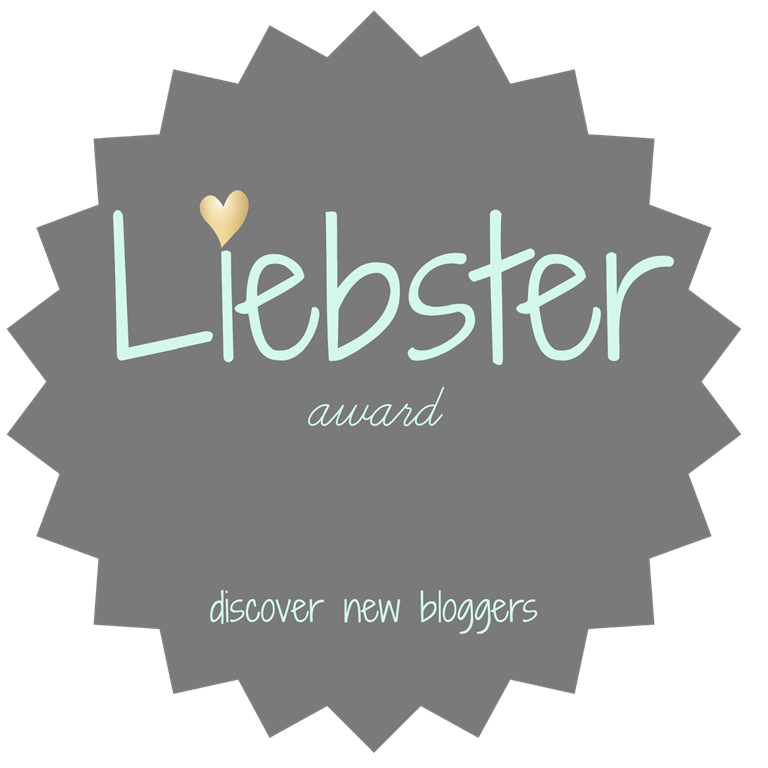 In case you don’t know, the Liebster Award is an online award given to bloggers by other bloggers. It helps introduce new blogs to a wider audience and increase their exposure. I was thrilled when I was nominated by Aneta over at Street Art Rat earlier this week. Aneta puts up daily posts, sharing incredible street art around the world. Her blog has inspired me to explore and search for urban art in the cities I’ve visited. When I write and share my photos, I put a little bit of myself out there. I don’t know how it’s going to be received by the world, so it’s always a great honor to know that people are following along and giving me feedback. 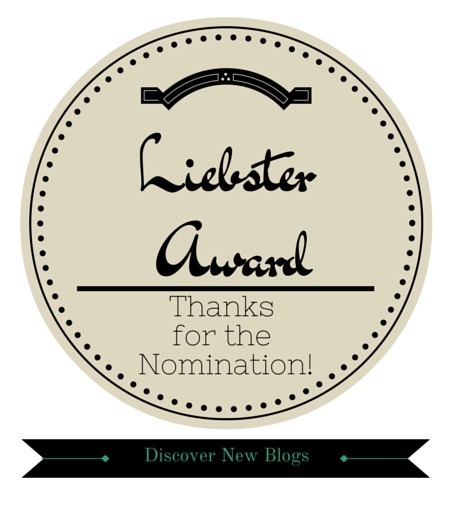 Thank you Aneta for reading and nominating us! Do you notice street art and graffiti in the streets? After moving to New York City, I noticed street art a lot more. I now try to go out of my way to see some of the urban art work in different cities around the world. I love the vibrant colors and the comedic and sometimes powerful messages the works convey. I think it’s great that art is out in public for everyone to see and part of the fun is finding it in unusual places. For how long have you been blogging? I’ve been blogging since May 2014. I’ve always loved to take photographs, but it took me awhile to be confident enough to share my writing. I still don’t feel like I am a very good writer, but working on the blog really helps me practice and hone my skills. If you had to move to another country which one would it be? Gosh, there are so many. I’ve basically fallen in love with most countries I’ve visited, and become quite convinced that I want to live there. 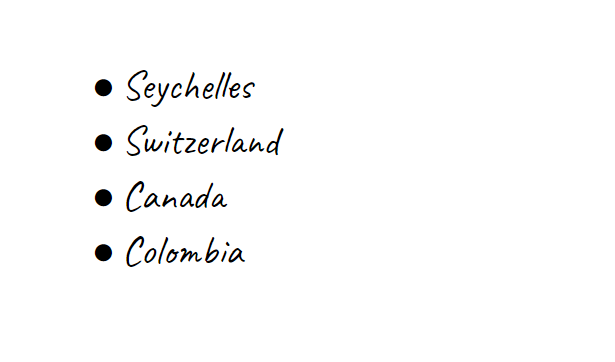 The most recent one is the island of Zanzibar. It has a lot of history and beautiful scenery, including clear blue water and soft white sand. There is also Southeast Asia, I love most of the food and wouldn’t mind living there as well. Also, it doesn’t hurt that most of these places are quite affordable. Would you have the courage to be a street artist and illegally leave your work on the city walls? (Like Banksy, not taggers who destroy property of others) If I had the skills and the artistic vision, then I would definitely do it. Lastly, if you happened to have superpowers, what would it be? Teleportation, for sure. I would love to be able to travel anywhere in the world in a blink of an eye. Who/what started your love affair with traveling? If you are currently traveling part-time, how do you balance work/study and travel? 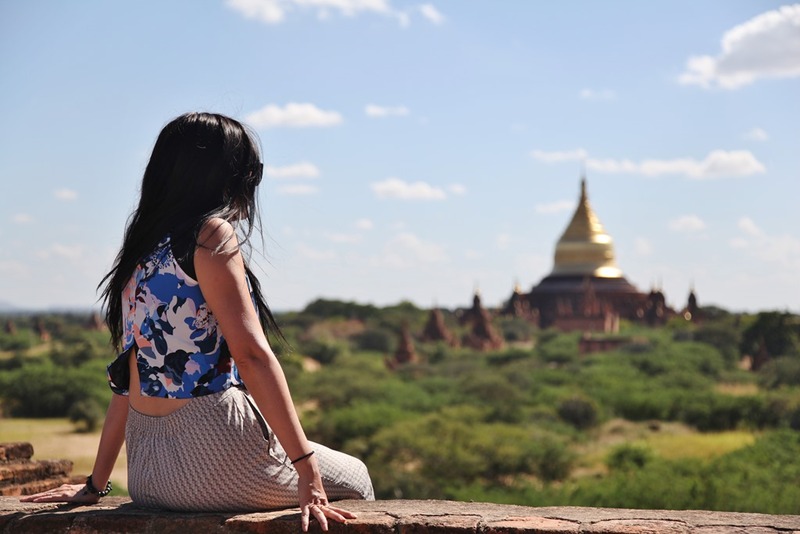 If you had a chance to travel full-time would you take it? 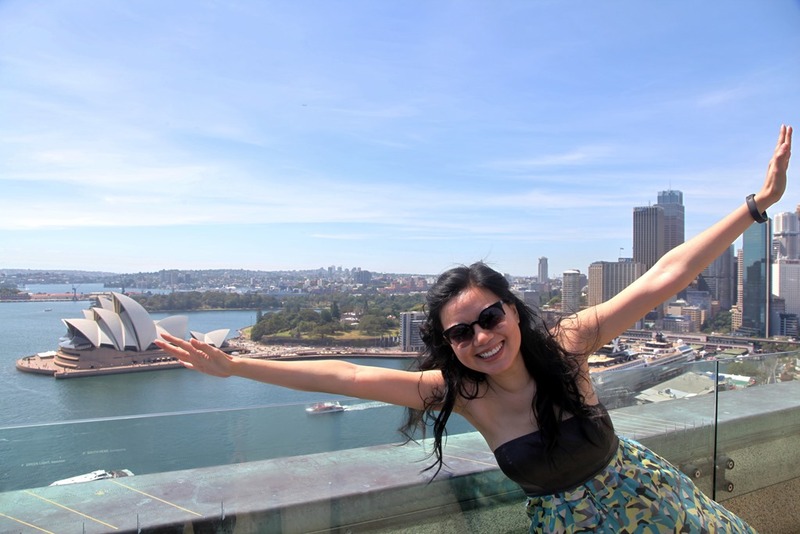 If you are traveling full-time, how did you make that leap of faith? Where is your favorite place that you’ve been? What is the most adventurous thing you’ve ever eaten? What is your happiest travel memory? Your blog has come a long way. Keep it up! Can’t wait to see more of it. Thanks Juju! Thanks for the tips for Brazil.